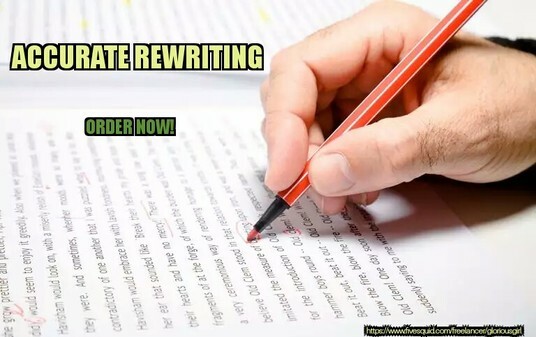 I'm a professional rewriter who has been rendering professional rewriting service for more than 5 years now. I will rewrite your article of up to 1400 words and submit to you either before or non exceeding limit of 3 days timeframe. 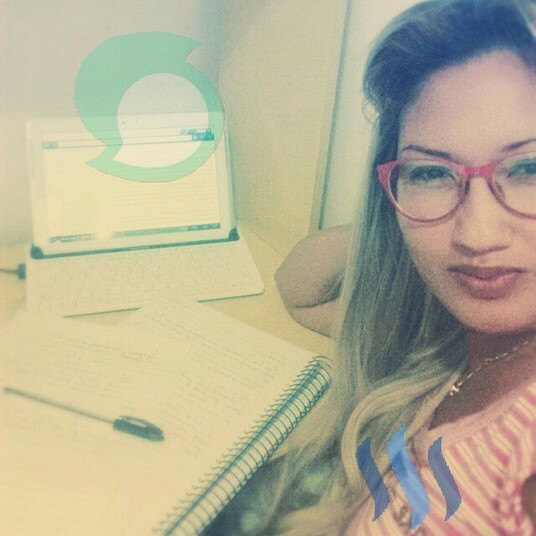 As a professional rewriter, I rewrite a 100℅ copyright free article. I will rewrite content to pass copyright at £0.008 per word. Here is a brief criteria about my speciality. 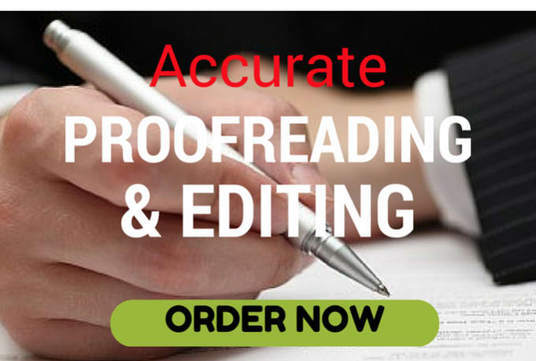 As part of my experience, I've worked in the publishing industry (textbooks and magazines), I've provably shown a significant impact in rewriting, Proofreading, and editing for my state's legislature. I have an attentive ear for grammar, organization, and style, and I ain't restricted to what I can write, Proofread, or edit whether fiction or nonfiction. I am assuring you that you are going to be well satisfied with my service. 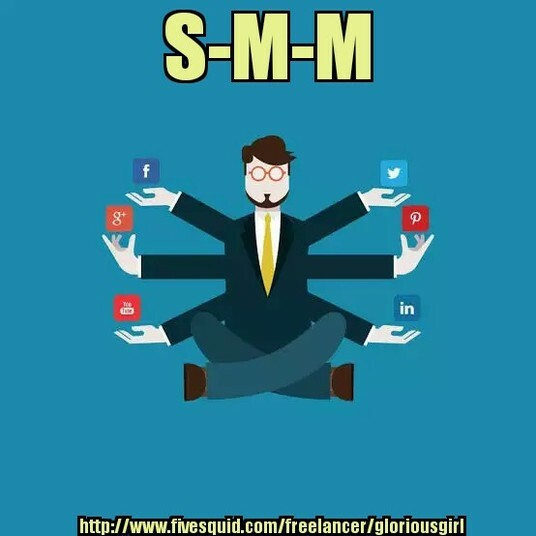 My service takes about 3 days to be delivered, but if by any circumstance you need a particular area of your content treated with absolute attentiveness, or you want it quickly, then you should write me with all necessary details as you would prefer it to be delivered to you.